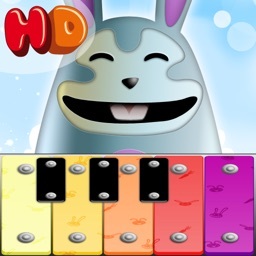 iXylophone HD - Play Along Xylophone for Kids by Codito Development Inc.
"Perfect for the kids. Going out just got easier!" "I love playing the songs for the kids and its great to teach them how to play. The adjustable tempo is a nice feature." Sure Ocarina is fun, but wouldn't you rather learn to play a real instrument? 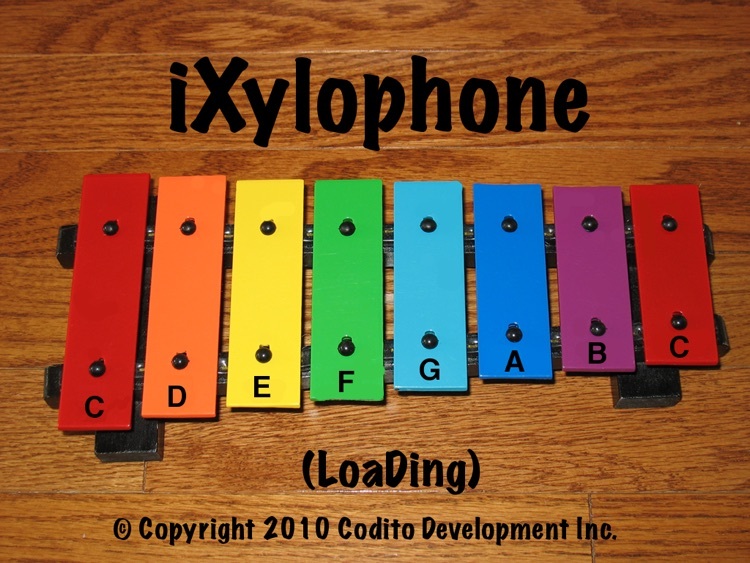 iXylophone lets you listen to or play this beloved, classic instrument wherever you go. 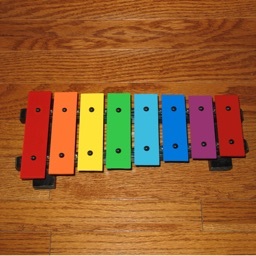 And now, on the iPad, iXylophone is even more fun to play! 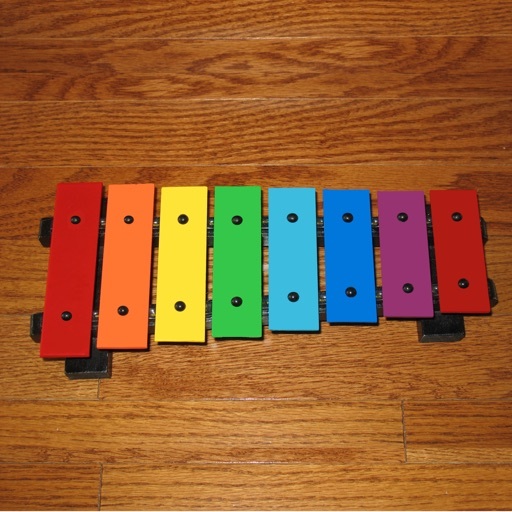 Enjoy hearing your favorite songs being played on a rainbow colored xylophone, or learn how to play them yourself in iXylophone's unique and easy-to-follow "Play Along" mode. 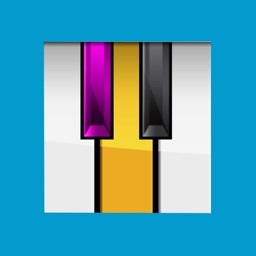 And, of course, you can play freely with full support for "slides" and multi-finger chords! 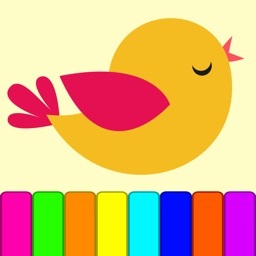 With standard playback controls like repeat and shuffle, and the ability to continue playing even with the screen turned off, iXylophone gives you a complete music playlist for the price of one song! 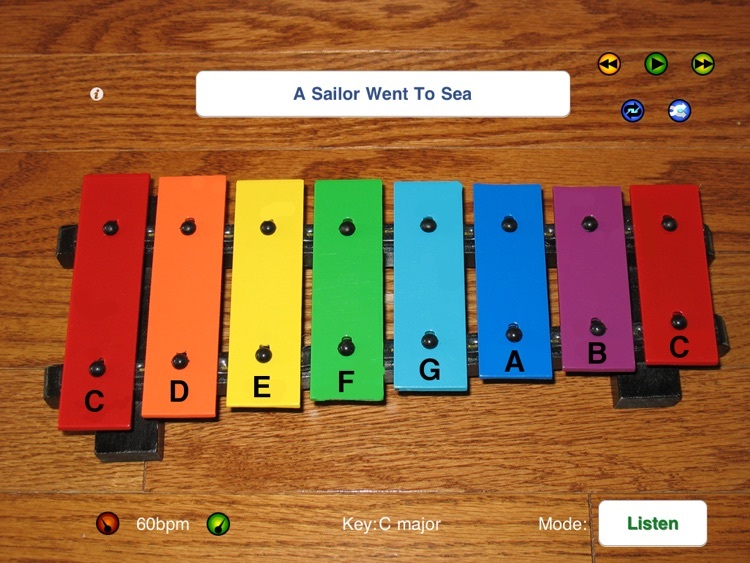 iXylophone is entertaining, fun, and educational for kids of all ages!